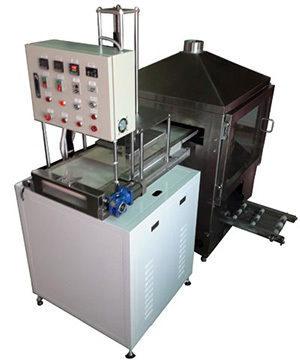 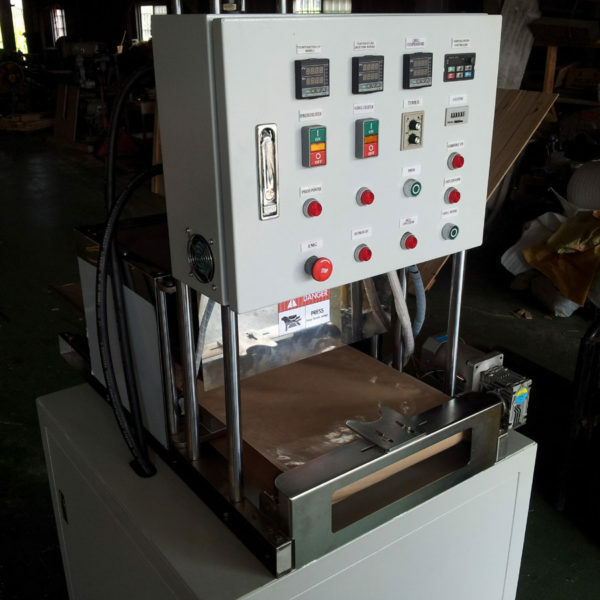 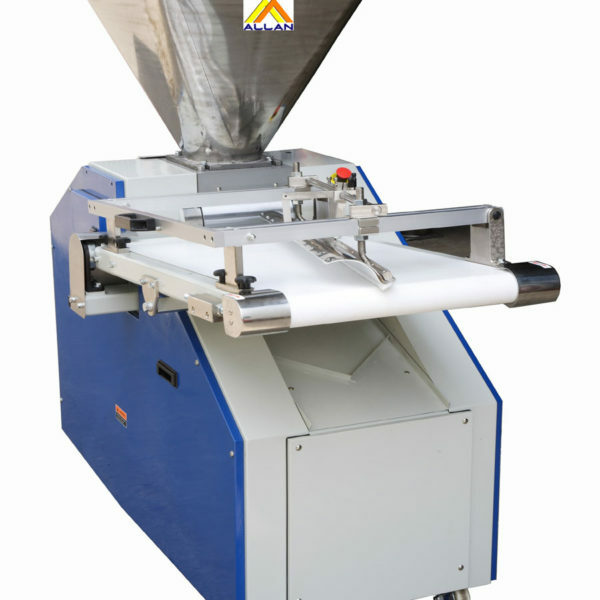 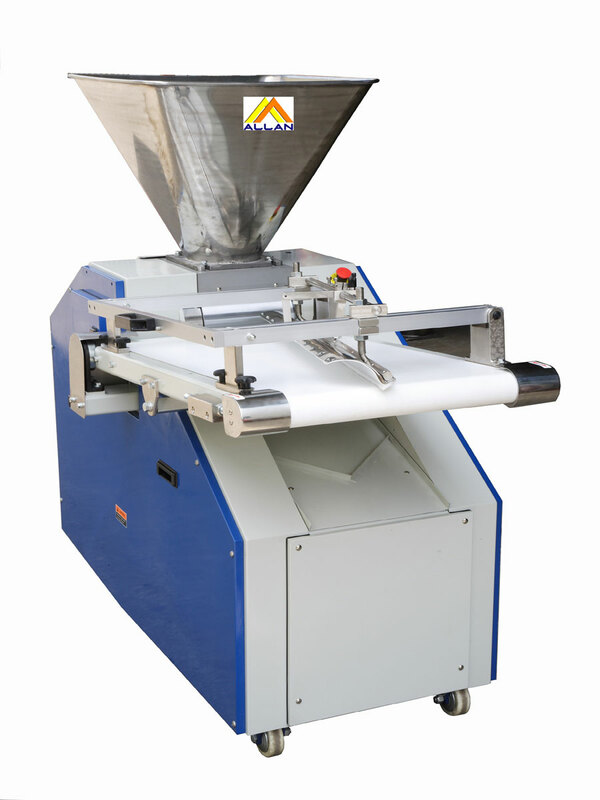 Wheat tortilla making machine makes the best quality with the natural wheat aroma and flavor. 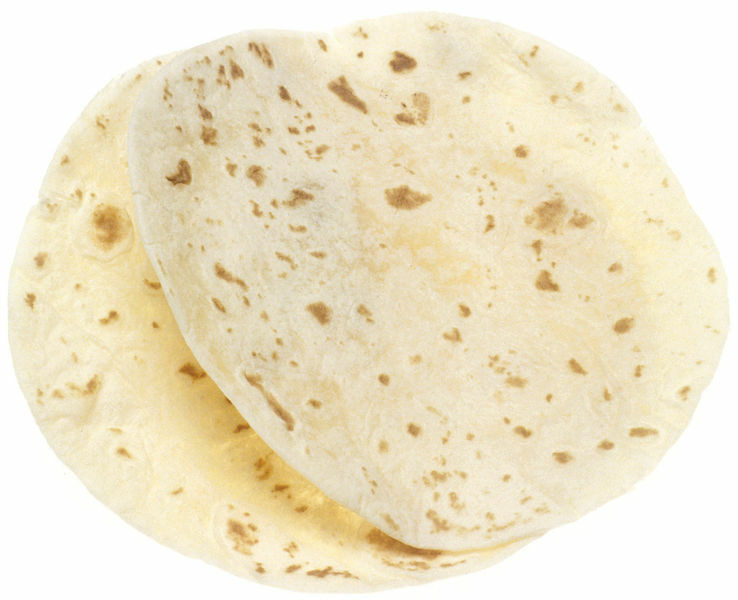 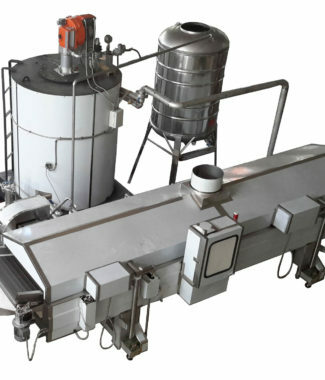 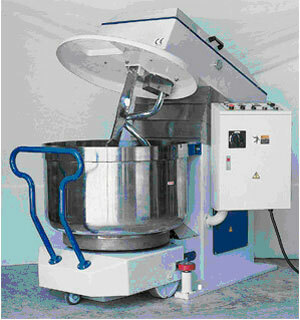 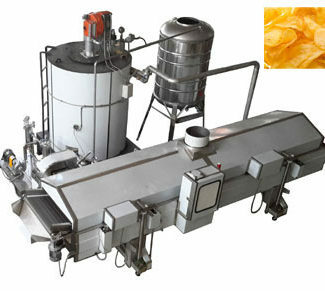 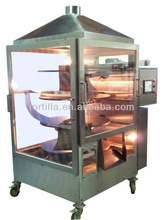 It produces 10 pieces per minute of 10 to 30 cm diameter wheat flour tortilla. 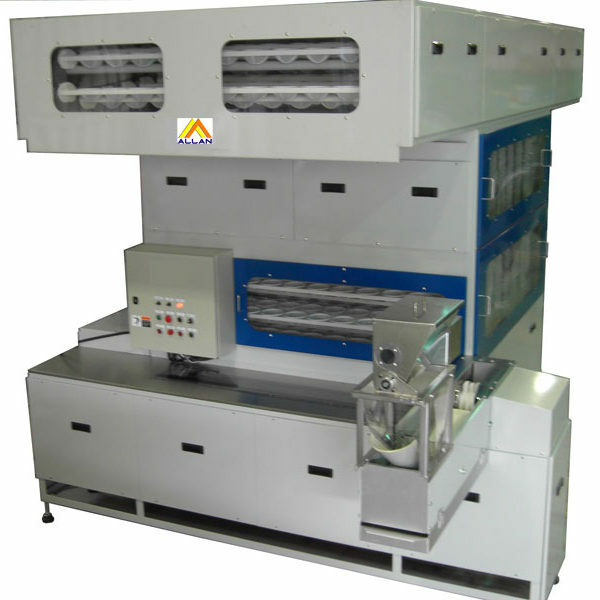 It is manufactured in stainless and has frames of chromium plate gates. 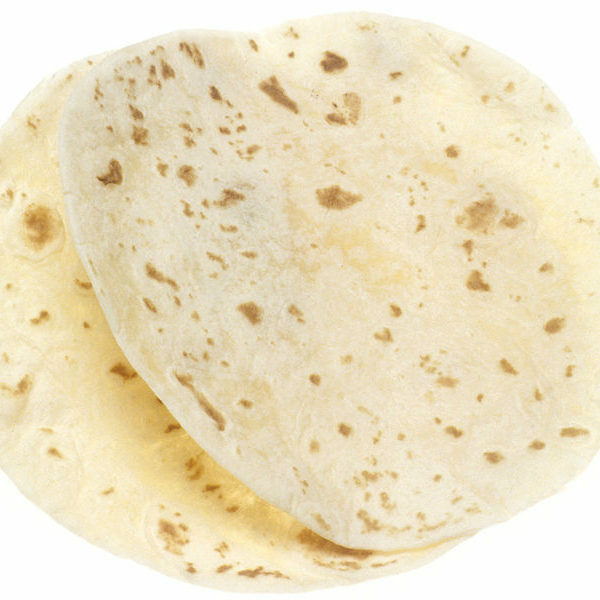 It provides with fire-resisting glass. 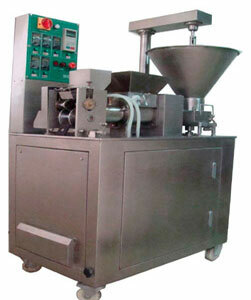 Has an automatic feeder that leads as a carrousel. 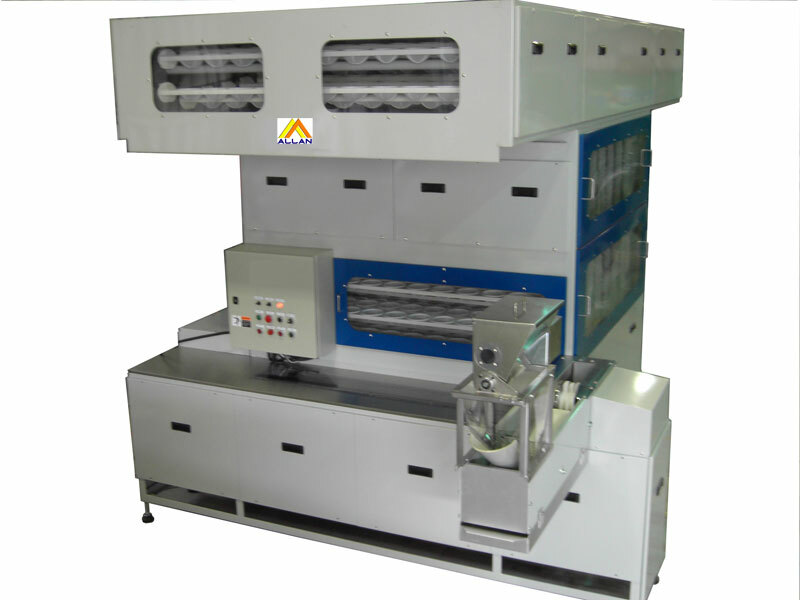 Provide a series of movement perfectly synchronized to make the machine more efficient. 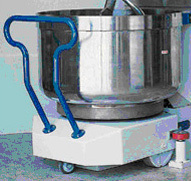 It is designed for restaurants, self service stores, industrial dining rooms, taco shops and tourist villas. 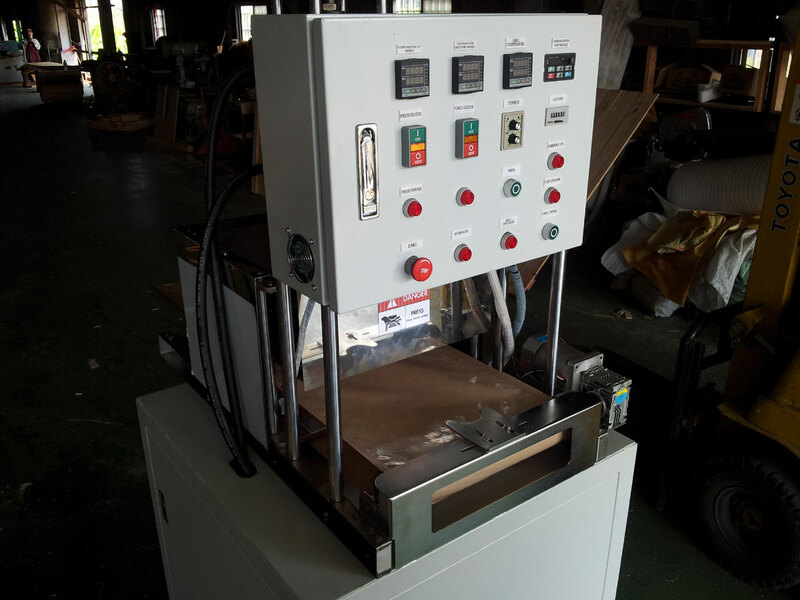 1 Hp motor, 220 Volts, three phase.